World AIDS Day, observed on December 1st every year, is dedicated to raising awareness of the AIDS pandemic caused by the spread of HIV infection. Government and health officials observe the day, often with speeches or forums on the AIDS topics. Since 1995, the President of the United States has made an official proclamation on World AIDS Day. Governments of other nations have followed suit and issued similar announcements. 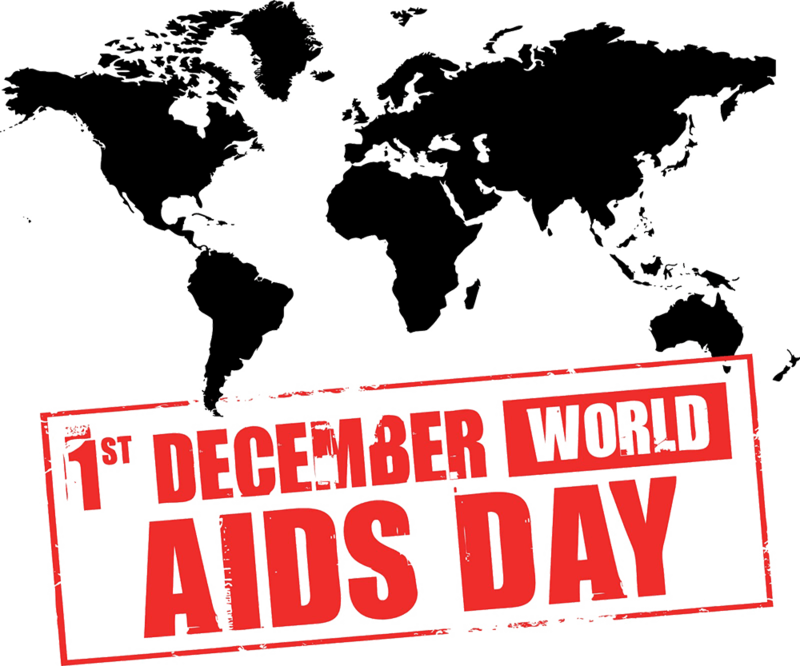 Positive Living North commemorates this day with the World AIDS Day Candle Light Vigil. This year's vigil will take place on Friday December 1st, 2017 at the Fire Pit Cultural Drop-In Centre. Please join us for a moment of silence and rememberance to honour those living with HIV and those we have lost to AIDS. The formal portion of the agenda will be followed by a dinner. If you would like further information, please contact PLN.